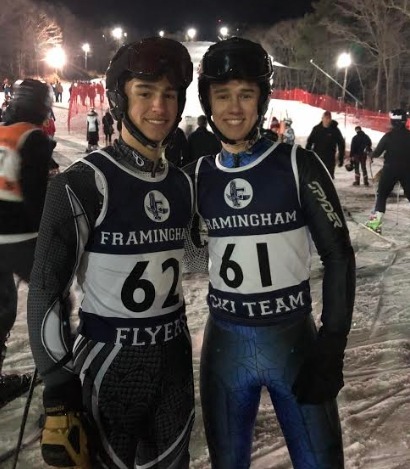 FRAMINGHAM – Senior Benjamin Fortin qualified as one of the alternates to the state’s ski meet, said head coach Roni Sue Bower. The Mass Bay Ski League consists of 12 teams including Framingham. The last four years one of the League’s teams have won the state championship. “It is the most competitive leagues in the state,” said Bower. This year the MIAA cut down the number of qualifiers skiers from 24 to 19. Ben Fortin would have qualified had they not changed the rule this season, which is why he is an alternate this season, said Coach Bower. “Ben had a great season. He was consistent every race. He scored in the top 28 out of 100 racers every race,” said Bower. before but they come to practice ready to learn and put into place what we have instructed. This year we are seeing results, which means great potential for the future in the varsity and jr. varsity races,” said Bower. 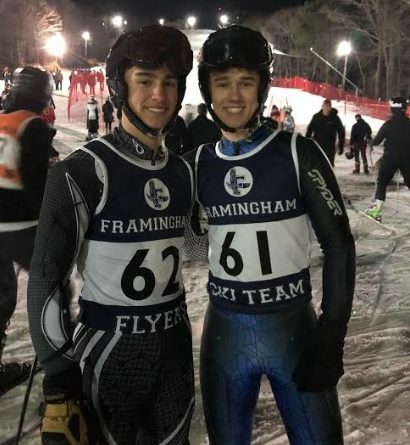 The Framingham High boys alpine ski team finished the season with 441 points a head of Newton North, Milton and Duxbury. Marblehead won the league followed by Wellesley, Xaverian, Dover/Sherborn, Lexington/Waltham, Westwood, Brookline and Easton. Junior Andrew Keane finished 38th overall. “Faced some challenges this year, with more consistency next season; Andrew should also be vying for a state team position,” said Bower. Junior Will Stelmach, junior Ben Pollak, freshman Leland Bastow, freshman Calvin Poole, freshman Maxim Epstein, freshman Jordan Book and junior Aiden Fernando all just missed earning points this season. Their potential was evident in the junior varsity race, which was held Thursday, February 14. “Will finished 21st & 23rd , Leland 29th and Ben Pollak 29th, said Bower. The boys junior varsity race had more than 130 racers competing, she said. Other Framingham boys finishing in the top half were: frehman Calvin Poole, freshman Jordan Book, freshman Henry Warren, junior Connor Andrews, and sophomore Jack Mooney. 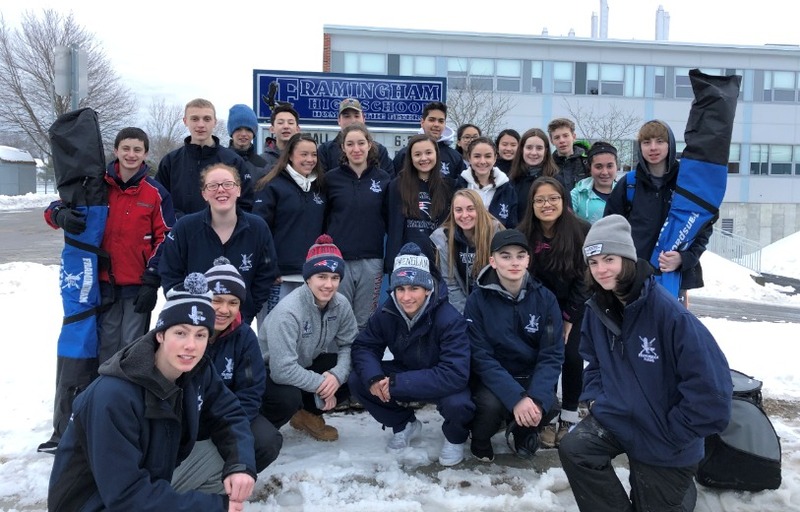 The Framingham High co-ed alpine ski team has lots to be proud of this year, said the coach. “We are making our mark in the league standings. 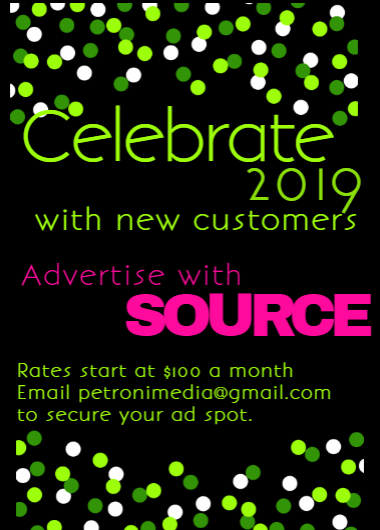 Our team continues to grow with 28 members this year. Although it didn’t snow a lot this season, we were able to have a full season with cold temperatures and snow making. If you know how to ski look us up when you get to high school, “ said coach Bower. 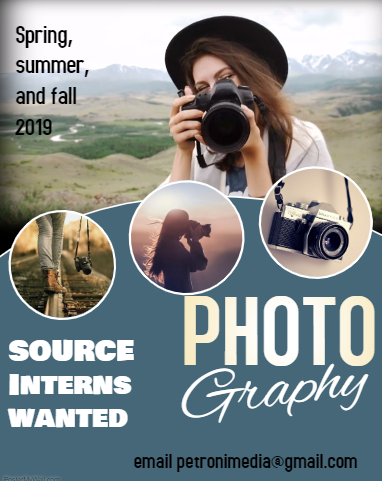 Photos submitted to SOURCE by Bower.